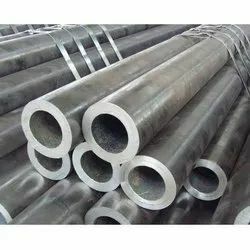 Pioneers in the industry, we offer duplex steel tubes, stainless steel tubes, mild steel tube, cross fittings, carbon steel tubes and alloy steel tubes from India. 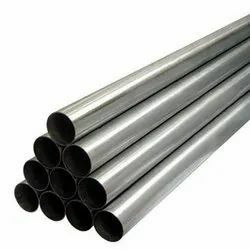 We have a wide range of tubes such as stainless steel seamless tubes, stainless steel welded tubes, steel seamless tubes, steel welded tubes and many more. 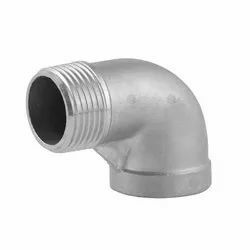 Form :Round, Square, Rectangular, Coil, U Tube. 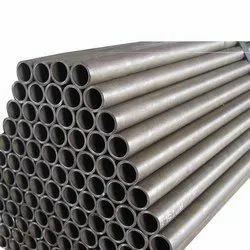 Form :Round, Square, Rectangular, Coil, U Tube, Pan Cake. 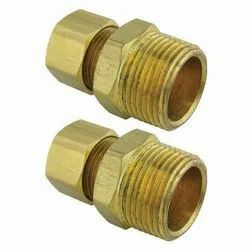 Compression Tube Fittings come with lifetime replacement warranty and NACE 3.1 Certifications. 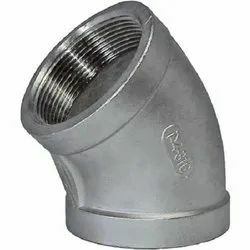 Customers are given leverage of full traceability for original tube fitting. 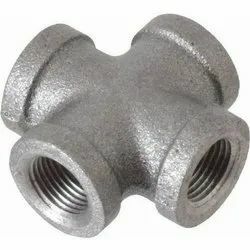 Customization is another feature. 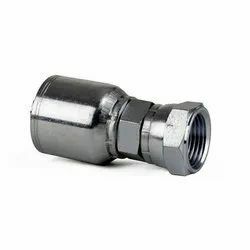 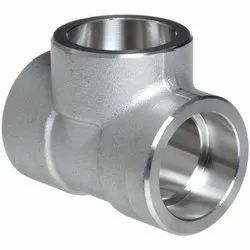 We offer to mark Compression Tube Fittings as per our Part Number or Customer Part Number. 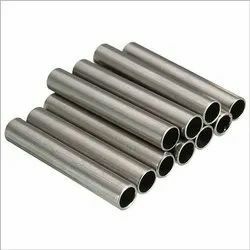 Threads can be customized in NPT, BSPT & BSPP as per requirement. 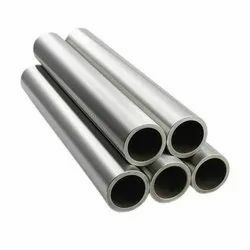 Range :6.35 mm OD upto 152.4 mm OD in 0.6 TO 10 mm thickness. 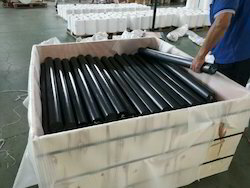 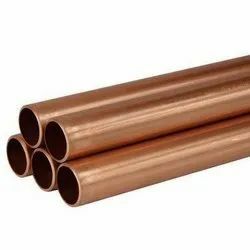 Form :Round, Coil, U Tube, Pan Cake. 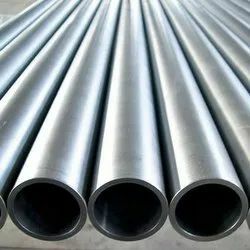 Nickel Alloy TubeStandard :ASTM / ASME SB 163 / 165 / 167 / 464/ 517 / 619 / 622 / 626 / 704 / 705.